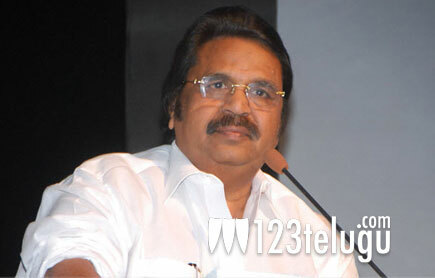 Veteran director Dr. Dasari Narayana Rao expressed his sadness about Uday Kiran’s demise. The young hero was quite close to Dr. Dasari and treated him like a mentor. Many other celebrities and film technicians have expressed their shock after coming to know about the incident. Uday Kiran’s body will be kept at the Film Chamber in Hyderabad, for the benefit of fans and well wishers until 11:45 am. After that, the body will be taken for cremation at the ESI crematorium at Erragadda. Police officials have registered a case of suspicious death and they are investigating the matter.